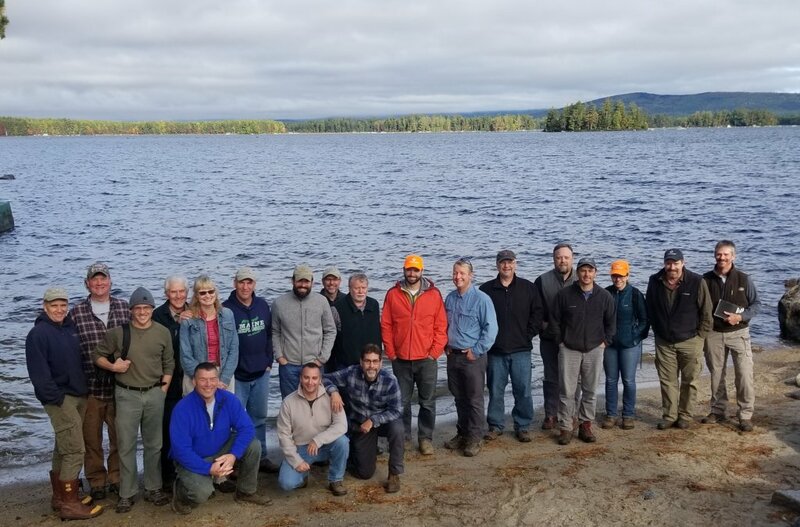 American Forest Management was the Professional Logging Contractors of Maine Member Spotlight in its Winter 2019 Issue | American Forest Management Inc.
Born and raised in Maine, John Bryant is a true outdoorsman. He loves being outside, breathing in the crisp, fresh air, surrounded by land and trees. It’s no surprise that he decided to have a career in the forestry industry, working as a field forester for over 20 years. Today, John serves as Maine’s Region Manager for American Forest Management (AFM). To learn more about AFM's operations in Maine, click here and go to page 20.